If you have a sense of humor and no knack for arts and crafts then this costume is apt for you. Just throw on a pink t-shirt and part your hair on the side. Voila! 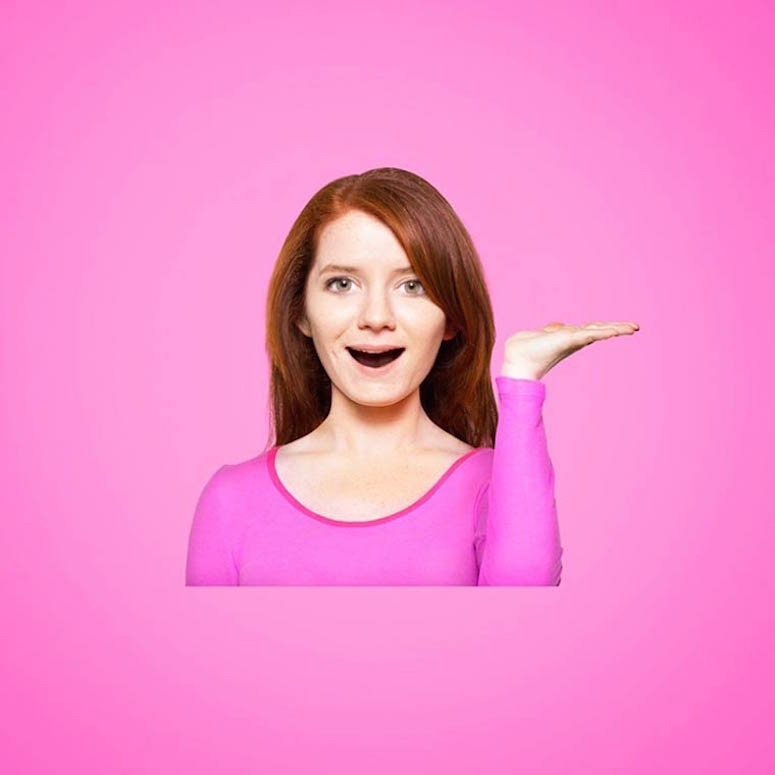 You are ready to hit the party as the emoji girl to your Halloween party. Choose your favorite emoji or keep shuffling from many choices. If you are enjoying your single life and you actually want to let the world know, then this last minute Halloween costume is best for you. 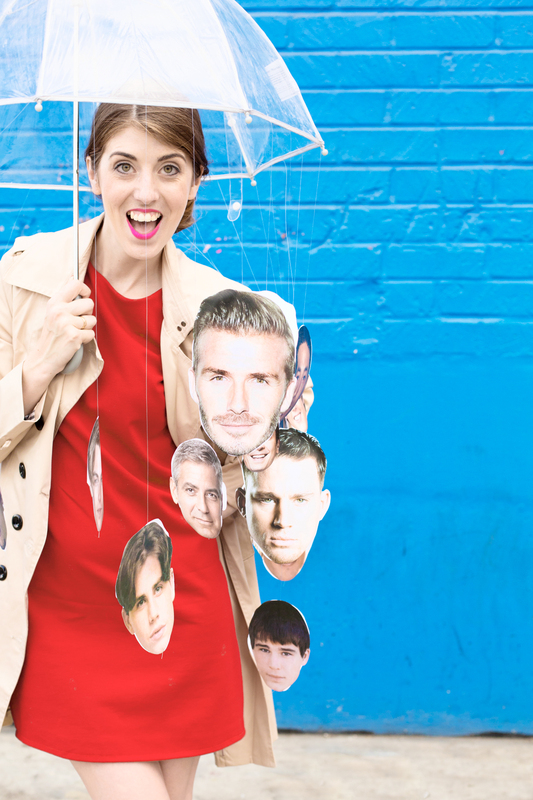 Just prink out pictures of some drool worthy boys off of the internet, print them out and hang them with a thread to the inside of the umbrella – you have a raining men costume! Who would have thought? The easiest, fastest and the most fun costume to wear to a Halloween party is the mummy costume. Just wrap yourself in rolls of toilet paper and go as a haunted Egyptian mummy to the Halloween party! To make it look more realistic, just add red paint and dark circles under your eyes. Everyone has a LBD, a pair of black heels and basic arts and crafts skills. That’s all you need for last minute Halloween bat costume! Just attach a cloth cut out in the shape of bat wings behind your LBD. You can also attach bat ears to a head band for extra effects. Just like a LBD, everyone has a black and white stripped t-shirt and black jeans/leggings. Pair them up with a beanie and go as a robber. 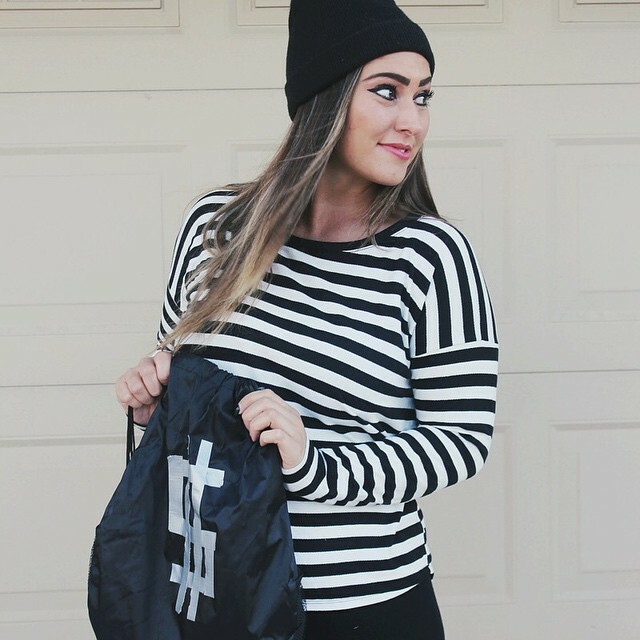 As an added accessory, add a bag with a dollar sign and eye mask. You’re sure to rob the best dressed award! Go Offbeat With These Budget Wedding Destinations! What Would Happen if Indians Celebrated Halloween! 5 Things Men Can Do Around The City & Save Money! How to Save Money with a Reading Hobby! Who Wore What at the Oscars? Smart Tips on Eating Healthy on a Tight Budget!